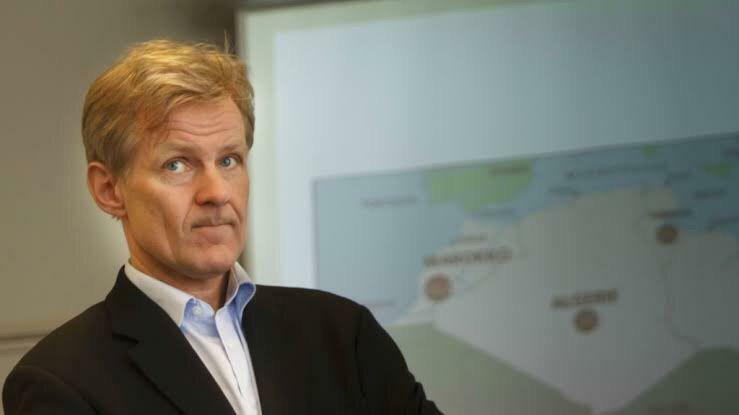 In a statement in reaction to Afghanistan peace talks, Jan Egeland, the Secretary General of the Norwegian Refugee Council expressed that “As humanitarian workers in Afghanistan we welcome any negotiated solution that can end decades of brutal conflict in Afghanistan. There is no military solution to this bitter conflict, but although the international community is fatigued, now is not the time to rush an exit strategy in which the Afghan people may be worse off than they were before. An end to armed conflict among men must not come at the expense of every-day Afghan women, men and children”. The statement added that foreign forces and representations have been withdrawing from Afghanistan under an “optimistic narrative spun by NATO” when it was leaving Afghanistan – a narrative of progress in a more safe and secure country. The statement continued “This rhetoric is misplaced as what we see on the ground is continued high levels of violence, thousands of people wounded and killed every year, as well as hundreds of thousands forced from their homes and over 6 million people left in need”. “Current negotiations should seek an end to the war, but also ensure that we can stay and continue to deliver to the millions of women, children and men who are still in urgent need of protection, aid and education. Negotiations must include specific agreements whereby aid actors are given the space, safety and support we need to reach people in need. No compromises should be made jeopardizing civilians’ access to protection and aid. Currently, dialogue for humanitarian access and protection have been pushed off the table, in favour of peace talks”, Egeland expressed.